How Far is Yogesh Gandharva Ganesh? 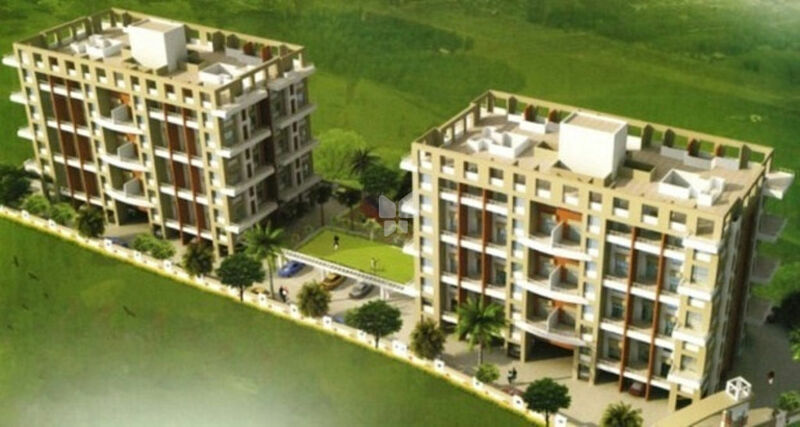 Yogesh Gandharva Ganesh is one of the popular residential developments in Bhosari, neighborhood of Pune. It is among the upcoming projects of Yogesh Enterprises. It has lavish yet thoughtfully designed residences. Yogesh Enterprises is a ISO 9001:2008 standard and well established organization with a strong track record of quality construction projects since 1991. Over the last three decades, we have earned the trust and goodwill of our customers through our unflinching commitment to quality and affordability. Our residential projects, commercial establishments, land plot development plans, and farmhouses exhibit an inherent blend of nature and cutting edge technology. Nature continues to rest at the heart of all our creations, which lends them a flawless sense of balance. All our projects, owing to their beautiful & green locations promise a wholesome living experience to our customers. Over a good part of the past three decades, we have developed residential projects all around Pune, mostly in the suburban pockets. These distant neighborhoods (Charholi, Bhosari, Pradhikaran), previously considered inaccessible, have now come to be counted among-st core city areas, buoyed by the accelerating growth and immense infrastructural potential encompassed in the wide open land masses.